An RV means something different to everyone. For some, it’s a quick way to pack up and hit the road to places only heard about, and for others, it’s a means to reconnect with great trees, tall peaks, and roaring rivers. 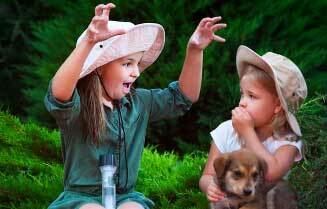 Then, there’s those that simply want a reliable way to make memories for years and years to come. 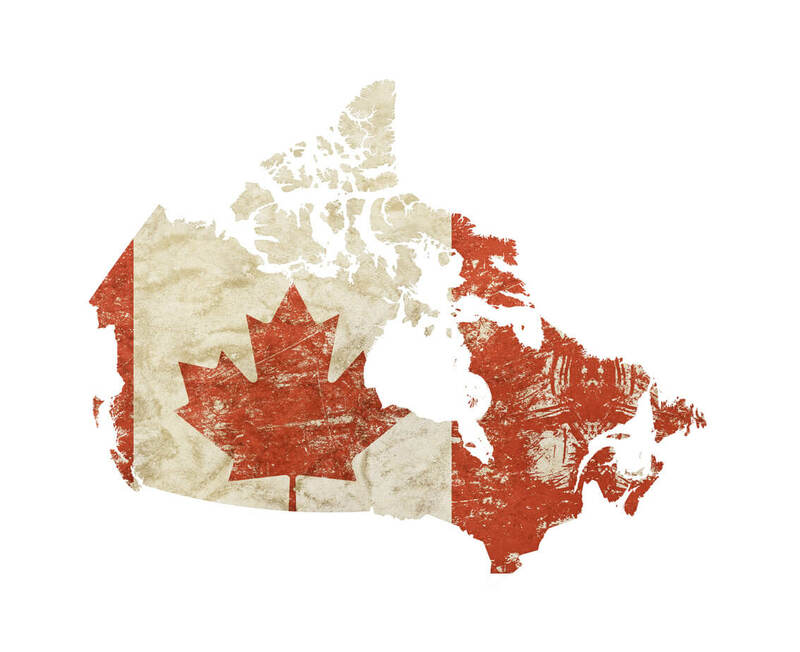 Here, we believe the best RV brands should never sacrifice one over another. That’s why, when you travel with us, you can experience each and every one of them. 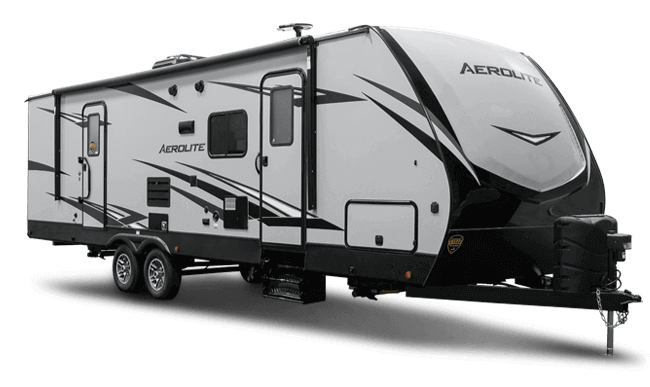 Setting the bar in towable innovation for more than 20 years, Aerolite offers cutting-edge construction coupled with industry-leading features, inside and out. Elevating the luxury RV experience to unmatched heights, Aerolite travel trailers feature stainless-steel appliances, ample countertop space, and a modern residential feel that’ll have you on the road more than ever before. When it comes to the Astoria, nothing on board is just for show. 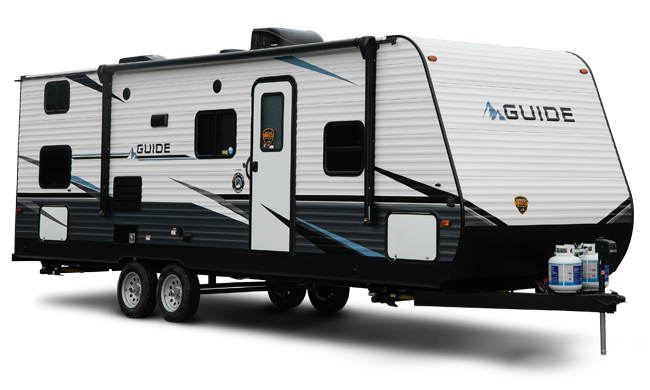 This fifth wheel delivers value-driven amenities and comes packed with modern-day standards and options to satisfy the needs of the always on-the-go generation. Presenting adventurers with a forward-trending, yet timeless design, the Astoria is a turnkey option for those who want it all, and then some. With Aspen Trail travel trailers, you'll journey with wall-to-wall features including, mega pass-thru storage with oversized baggage doors, a heated and enclosed underbelly, and a seamless one-piece roof. Plus, you’ll have peace of mind in any location you reach with the travel trailer lineup that’s thought of it all. The only thing the Aspen Trail can't do is plan your next adventure. As you search the world for new and exciting adventures, the Atlas ensures you're never far from the traditional comforts you crave. With the amount of residential features you’ll find in the Atlas, like the Master Chef kitchen and spacious 60x80 queen beds, you’ll have everything you need to explore the world that awaits you—without losing track of why you left in the first place. Coleman. A name as synonymous with the outdoors as campfires and tire swings. 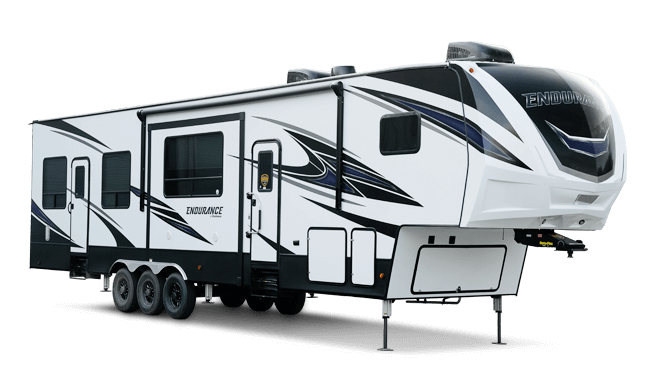 Every Coleman travel trailer features spacious floorplans and one of the longest lists of amenities in its class. Combining old-world craftsmanship with over-the-top conveniences, like a power awning with LED lights and upgraded seamless kitchen countertops, your family will love how these RVs help you get away from it all. You won't miss your old surroundings quite as much after you've taken an adventure in one of our Endurance toy haulers. 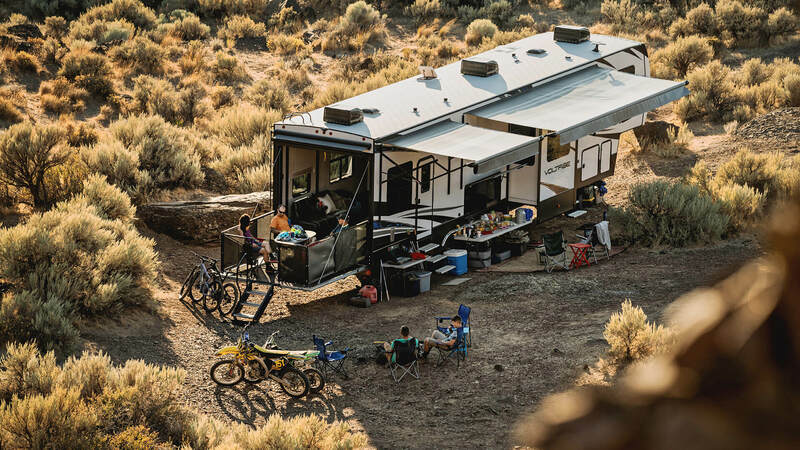 These RVs deliver an open space capable of transforming upon necessity (living room, sleeping area, or toy garage), a plush master suite that offers room to store, and a sturdy ramp-to-porch that keeps you connected to the outdoors. The leader in ultra-light technology, our Kodiak travel trailers offer an innovative, aerodynamic profile for easier towing and better fuel economy. However, just because you can tow a Kodiak with an SUV, crossover, minivan, or light truck, that doesn’t mean you’ll be lacking any of the luxury amenities you expect. Every Kodiak is packed full of modern interiors, features, and conveniences to improve your camping experience. With our Rubicon toy haulers, the only thing standing between you and Mother Nature is the open road. These classic, yet modern towable trailers feature foldaway furniture, roomy sleeping areas, and generous storage space. So, the next time the thrill of a new journey or the anticipation of a favorite destination arises, you'll know where to go first—the Rubicon. The rest is up to you. There’s a reason the Voltage is the most popular toy hauler in its class. Our designers held nothing back when it came to equipping each Voltage with feature-rich amenities and ample amounts of storage space. Tall ceilings, a spacious executive bedroom, and a gourmet kitchen set this toy hauler apart from all the others—making it truly first-in-class.